RESCHEDULED: Thurs., March 14, 6 p.m. Experience the museum, its spaces, and artworks in a new light! 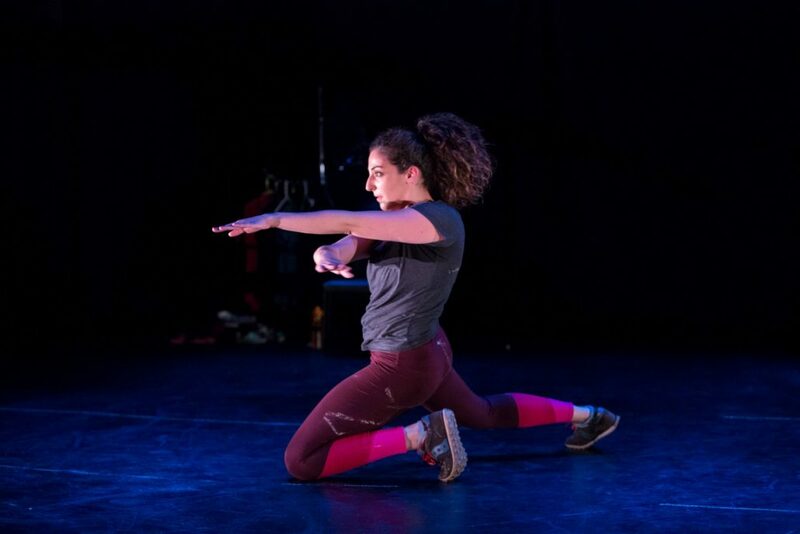 Performance artist Anat Shinar will take over the M’s main gallery to perform a newly commissioned, movement-based piece, Anat Shinar’s Jane Fonda’s Workout, created especially for our gallery space. Viewers will watch from the Rauenhorst court beyond, peering through the gallery’s bay windows and around artwork, as if capturing her unaware. Shinar is interested in the play of intimate moments in public settings and disrupting the ease with which we typically look when we watch conventional performance. Please note: Access to the M’s main gallery will be restricted during the performance on Thursday evening from 5;45 – 8 p.m.